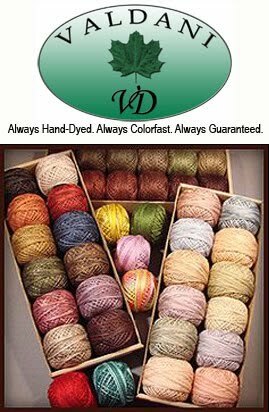 Olde Green Cupboard Designs: Recipes!! My friend, Mary Ellen, asked me if I had the chance to read my blog comments yet.... of course I told her "no".... "you'd better read them... you have a bunch of women that want recipes!" So... here you go... Let's start with the YUMMY Cheese Dip! 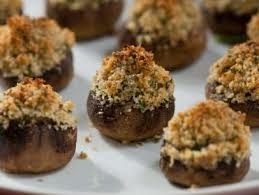 This is a recipe that one of my employees(Kathy) brought to an event and it has been my NUMBER 1 favorite since then! Ingredients: 2 large packages cream cheese, 1 small can of green chilis, 1 FULL cup of "fresh" shaved parmesan cheese. This yummy treat recipe was given to me from my friend Denise.... Wow, how I love caramel corn... it reminds me of when we were kids and went to the fair. That was one time when mom and dad bought us great things! We got cotton candy, caramel corn, corn dogs... the best homemade lemonade you've ever had.... Our fair was in our little town of Columbia City, Indiana - called Old Settler's Day. I loved that time of the year... rides.... cake walks... auctions. What a wonderful childhood memory! 1. Pop popcorn and place in a large brown grocery bag. 2. In an oversized medium saucepan, combine brown sugar, salt, butter, corn syrup and vanilla. NOT THE BAKING SODA. Heat the mixture on the stove until melted, stirring until well blended. 3. Set timer and boil mixture for 5 minutes. IF YOU DO NOT BOIL FOR 5 MINUTES, THE CARAMEL CORN WILL BE STICKY INSTEAD OF CRUNCY. Remove from store and add baking soda. Stir well. It will expand to the top of the pan and become a bit frothy. 4. Pour caramel misture over popcorn. Roll the top of the bag down and shake the bag, up & down, side to side. You want to be sure the caramel coats the popcorn. 5. Put the bag in the microwave for 2 - 3 minutes, stoppng after eah minute to shake well. Open the bag after shaking to make sure it has been mixed well and is not starting to burn. I toss the popcorn with a long metal spoon to be sure it's all coated well. Popcorn should be crunchy. 6. Pour out on ALUMINUM FOIL. Using a large spoon, spead the caramel corn to cool. It doesn't take long. Enjoy! I normally make a double batch - especially since it seems like the bags of corn have LESS popcorn in them these days. 1. Heat oven to 375°F. Line 2 large cookieets with parchment paper. 2. Unroll dough; separate into 12 breadsticks. Thread one end of a breadstick on 10" skewer' add 1 meatball, leaving 1/4" between dough and meatball. Repeat threading with breadstick and 2 additional meatballs. Place 1" apart on cookie sheet. Repeat with remaining breadsticks and meatballs. 3. Bake 18 to 22 minutes, rotating cookie sheets halfway through bake time, or until meatballs are no longer pink in center. 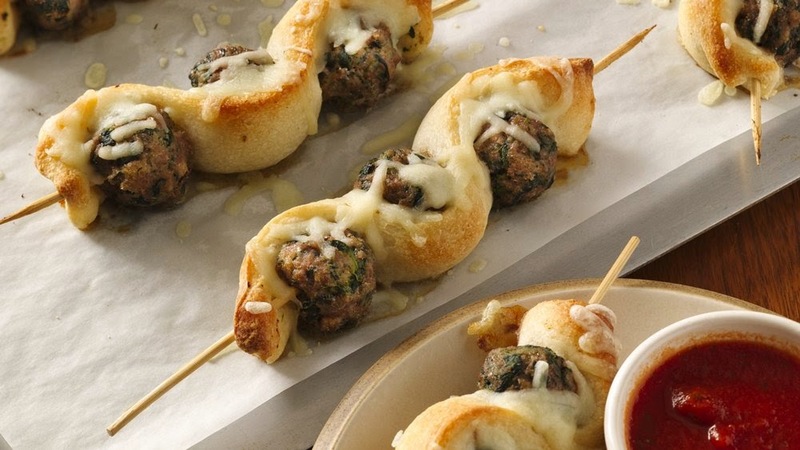 Sprinkle each meatball skewer with about 1 tablespoon cheese (mozzarella & blue cheese). 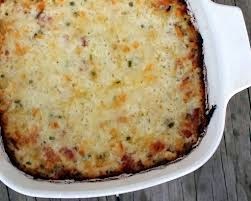 Bake 3 to 4 minutes longer or until cheese is melted. 4.Meanwhile, in 1-quart saucepan, cook sauce over medium-low heat 3 to 4 minutes, stirring occasionally, or until thoroughly heated. Serve with meatball skewers. Prepare mushroom caps and sit in baking dish - with under side up. 2015 - MY ORGANIZATIONAL PLANS! The Party is Over.... NOT! !